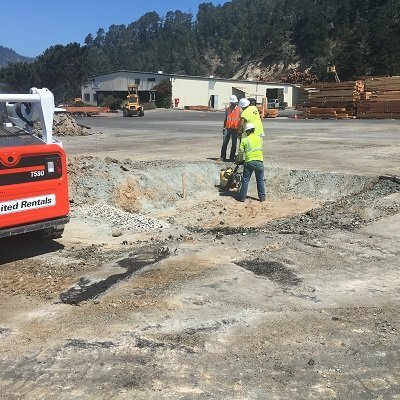 Base repair can significantly extend the life of a parking lot. A parking lot is only as good as its foundation, or base. When that base has failed, the asphalt simply must be replaced and the base rock remedied. 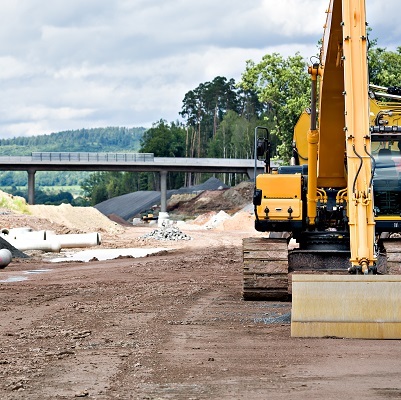 The team at Kansas Asphalt are experts in base repair, a phase of the process that requires removal of the failed materials, subgrade compaction and new base rock to be installed, and ends in the laying of new asphalt. Base repair is an important step in the maintenance of a lot, and this solution can add 8-10 years to the life of the section repaired. This remote parking lot needed base repair before we repaved with new asphalt. 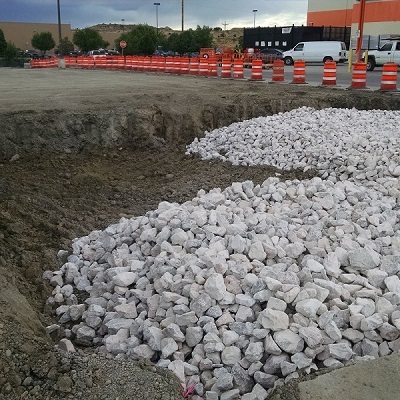 This retail lot required additional aggregate before laying the new asphalt pavement. 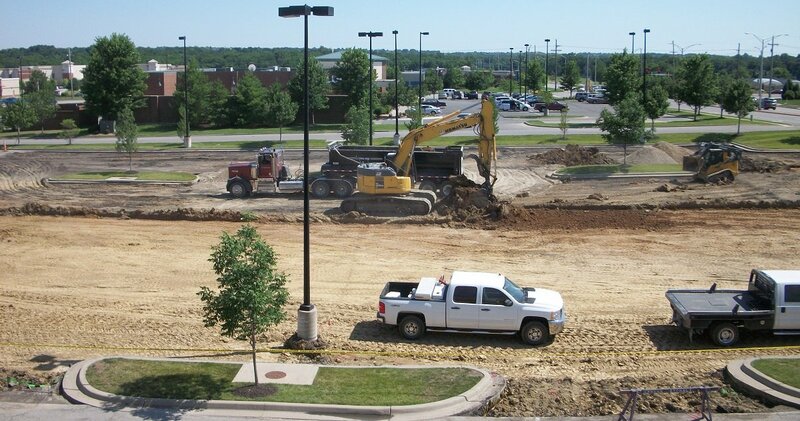 Kansas Asphalt isn't afraid to put a parking lot in where one hasn't been before; we just ensure the base is right first.